Employment Opportunities At Farwest Aircraft, Inc. If you are looking to join a fast growing and established company for an exciting career, we are the place for you. Farwest offers attractive compensation and benefit packages. 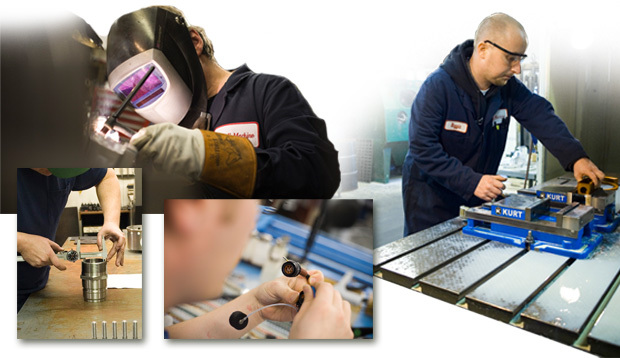 • Farwest is currently looking for journeyman level machinists for manual and CNC milling. Experience: Minimum 5 years’ of operating CNC’s and provide references. Able to program using Master Cam programing software. Able to setup and run Fadal CNC machining centers, including integral part setups. Have good math skill and able to calculate speeds & feeds. Able to edit programs at the machine’s programming console. . Able to read Boeing drawings. Please send your resume to employment@farwestair.com.